Six months after the 23rd edition of MITM Americas, more than 350 companies have registered to participate as hosted buyers. Of these, those with the greatest business potential will be selected: a maximum of 100 managers of corporate companies, incentive houses, international associations, tour operators, event organizers, congresses and fairs and business travel from Europe and the Americas. Exhibitors will have an agenda of up to 30 pre-established appointments and processed in order of priority: perfect match, requested by exhibitor and ordered by buyer. 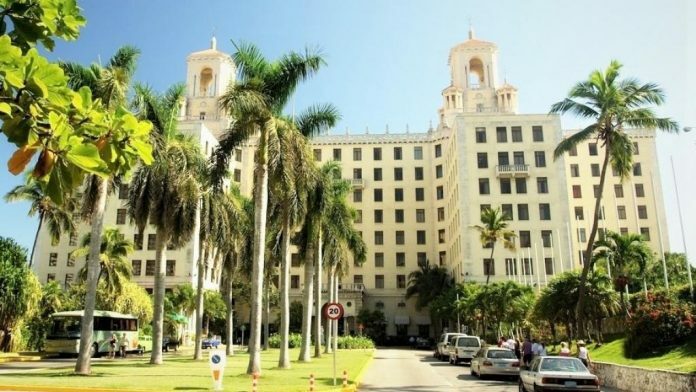 The exclusive networking program allows direct contact with the rest of the buyers, consolidating strong commercial ties: the best of Cuban culture, music and cuisine in the best stages of Havana on its 500th anniversary. The 23rd edition of MITM Americas is sponsored by the Ministry of Tourism of Cuba (MINTUR), the Gran Caribe Hotel Group and the Hotel Nacional, venue of the event. 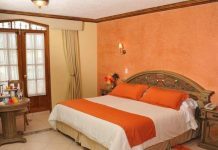 Throughout its 87 year history, the hotel, located on a hill in the heart of El Malecón, has been the epicenter of the meetings of the most emblematic characters of contemporary history in the Caribbean and the rest of the world. Its majestic figure and its modern comfort make it the ideal place to hold events and conventions. 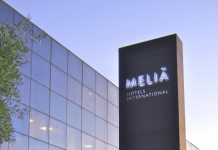 Its strict process of selection of buyers, the exclusive networking program held within the framework of the 5th centenary of the city and the emblematic Hotel Nacional as the venue of the event reaffirm the objective of staying for two decades as the international tourist fair of reference in the sector MICE, being, in this 2019, the most important MICE event in Latin America and the Caribbean.